MinerGate is the best cryptocurrency mining software we have in the world today. The use of the mining pool has helped a lot of people earn a lot of currencies (either crypto or fiat). There are about 12 supported cryptocurrencies on the platform and they include; Aeon coin (AEON), Bytecoin (BCN), Ethereum Classic (ETC), Ethereum (ETH), Monero (XMR), Monero Original (XMO), DigitalNote (XDN), Zcash (ZEC), Bitcoin Gold (BTG), Litecoin (LTC), Bitcoin (BTC), and FantomCoin (FCN). 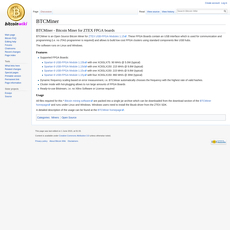 These supported coins listed above have their speed either in GH/s, MH/s, H/s, and kH/s as well as their rates in USD. So, for you to get started on mining any of these cryptocurrencies, all you have to do is download the software and start earning big. 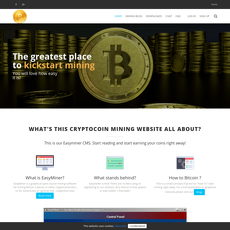 Once, you download, install and mine your special coin at the site’s 11 supported altcoin mining pool. Did you know that if you have questions or you want to learn more about how the mining software works, there is a blog, forum and even a chat room? Mining has never been made easier on this platform. 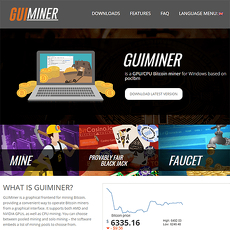 The mining software boasts of over 3,000,000 miners, which makes it one of the largest mining pools in the world. 1. Withdraw: MinerGate allows you to transafer the profit made from mining to your digital wallet; in turn, you can withdraw every day. 2. Automining: You can automie coins at the highest exchange rate and that way, you could gain more profit through the mining hardware. 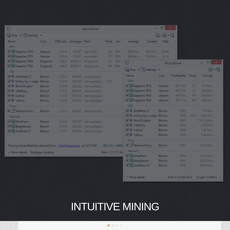 It is the best cryptocurrency mining software. 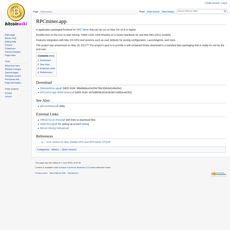 Supports over 10 popular cryptocurrencies. 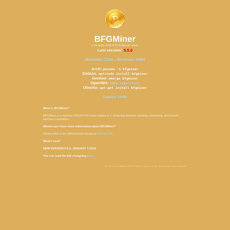 Boasts of over 3,000,000 miners. Site should improve on navigation and design.